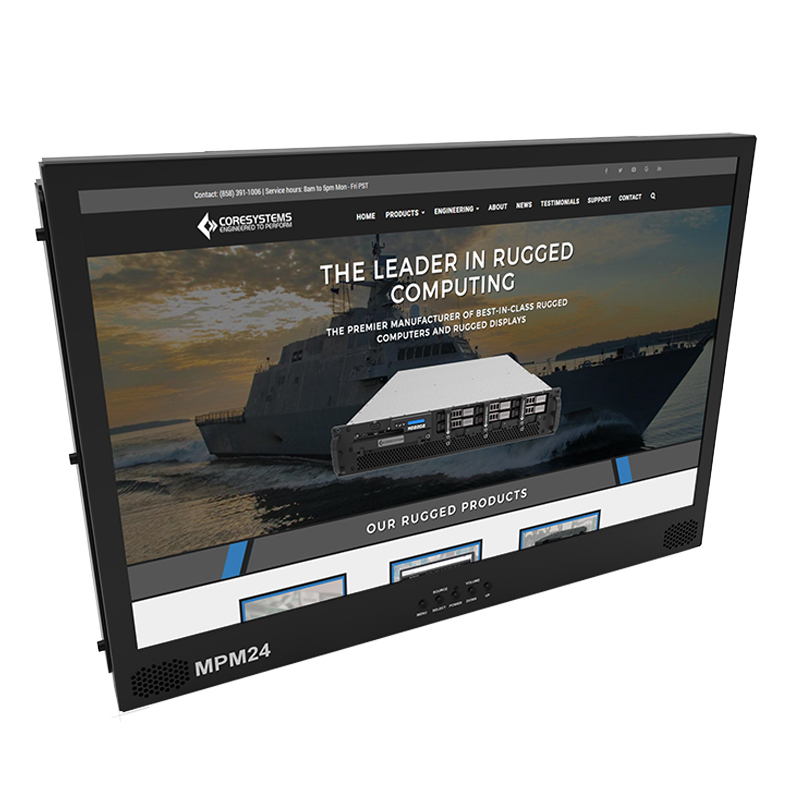 The rugged MPM24 LED Display from Core Systems is an industry leading MIL-SPEC LCD designed for mounting in-vehicle/trailer. 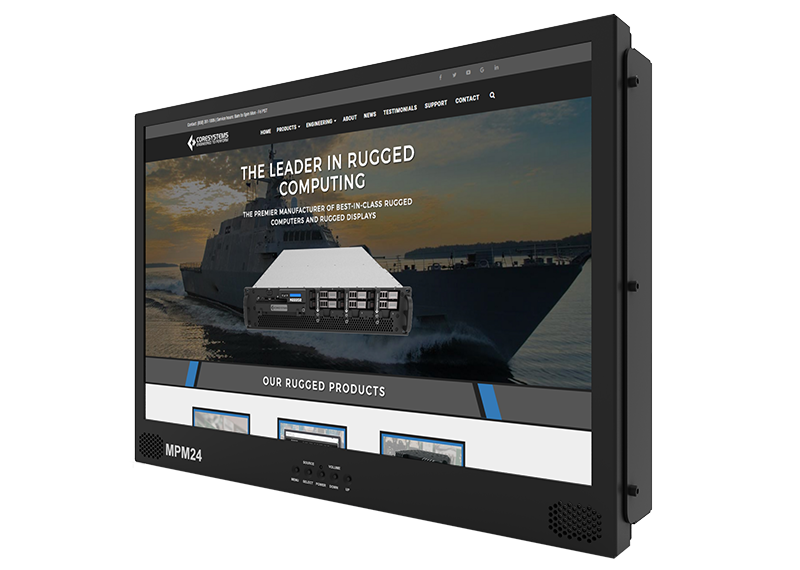 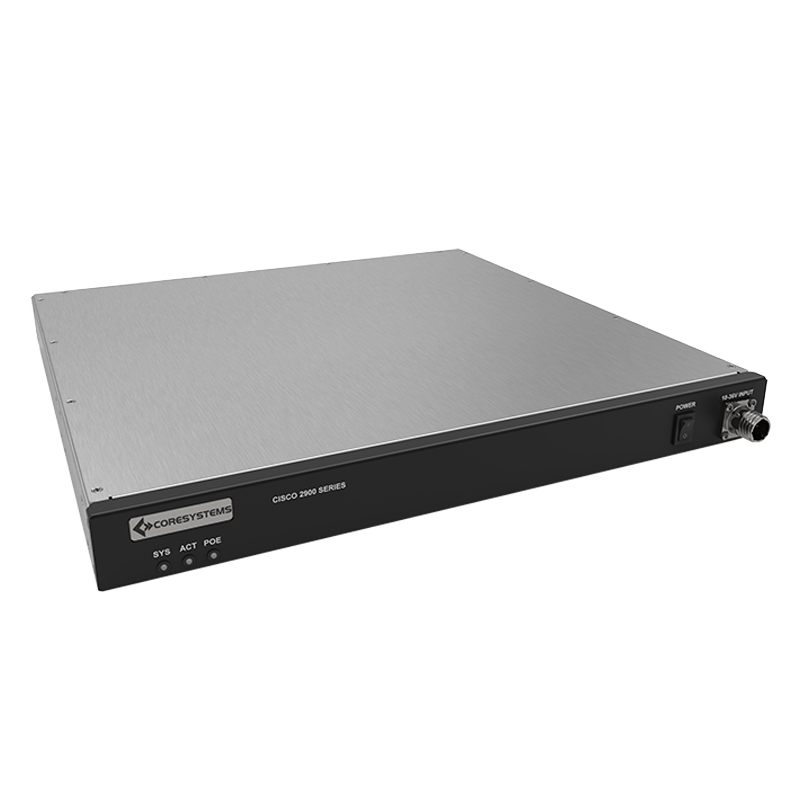 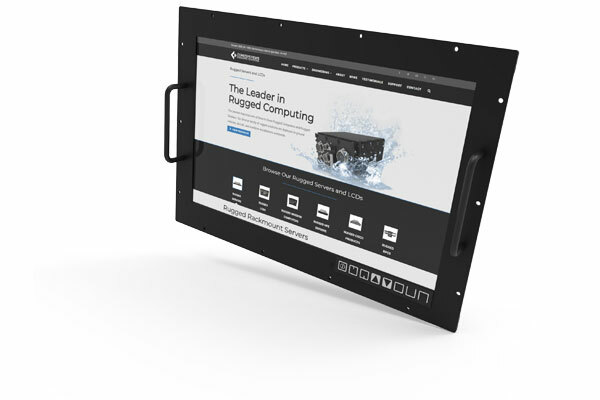 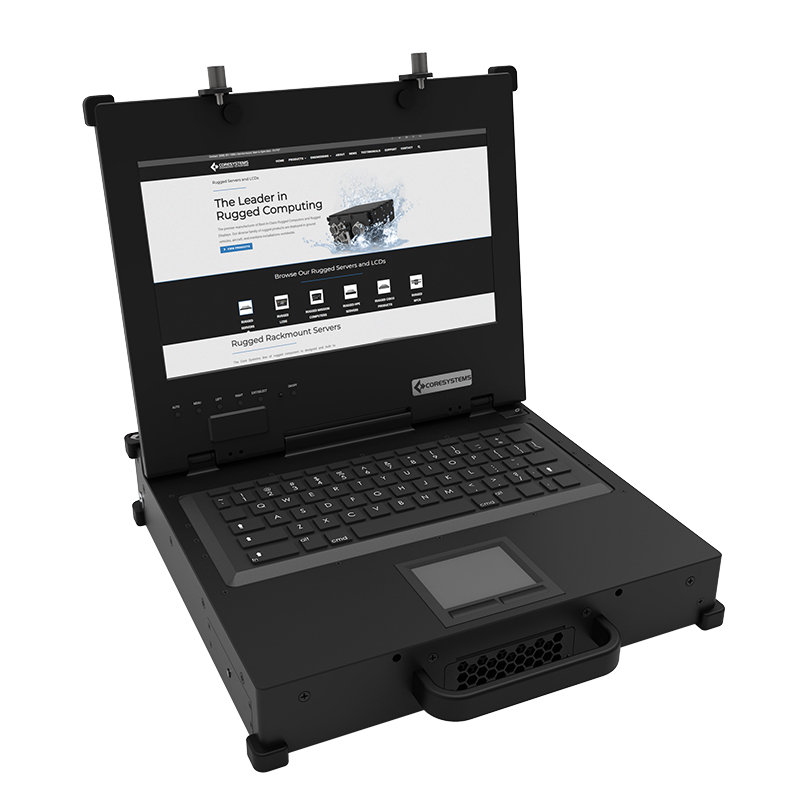 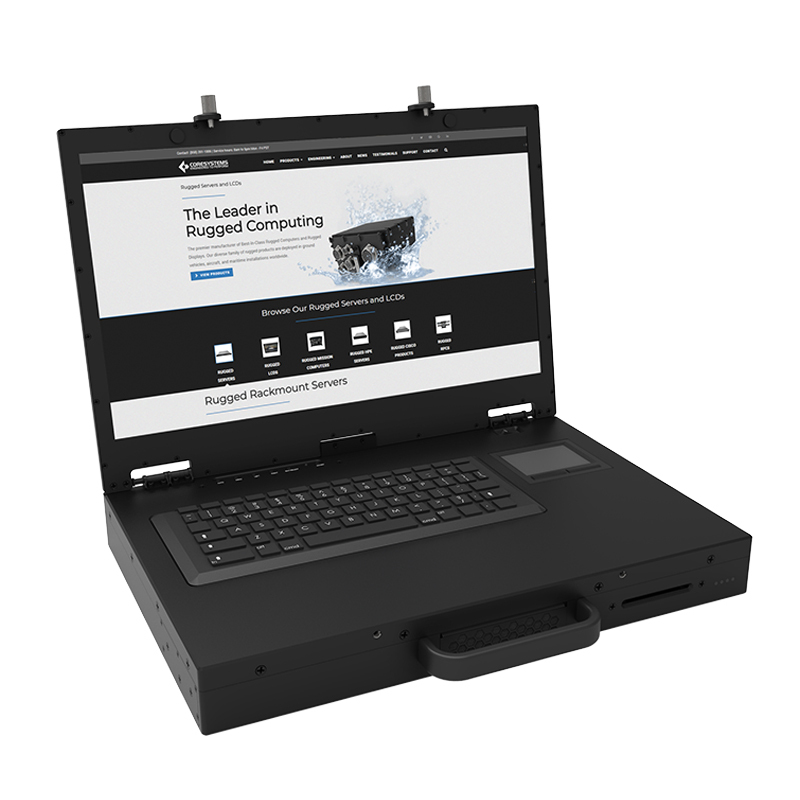 The MPM24 can be mounted on a rack and optionally desk/bulk mounting using the provided bolt desk stand. 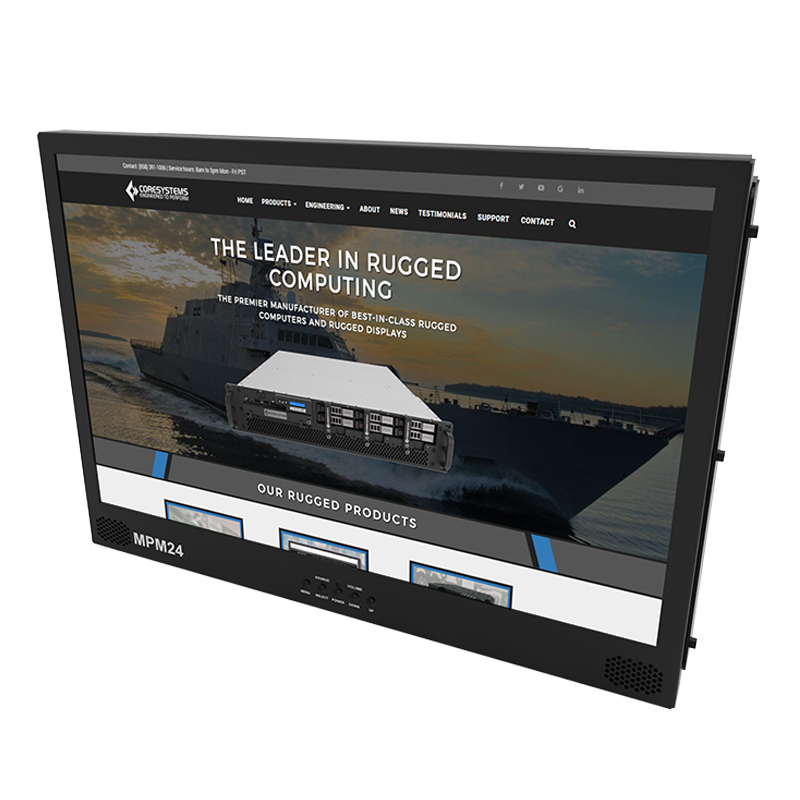 The 24” display features zero pixel defects out of the box. 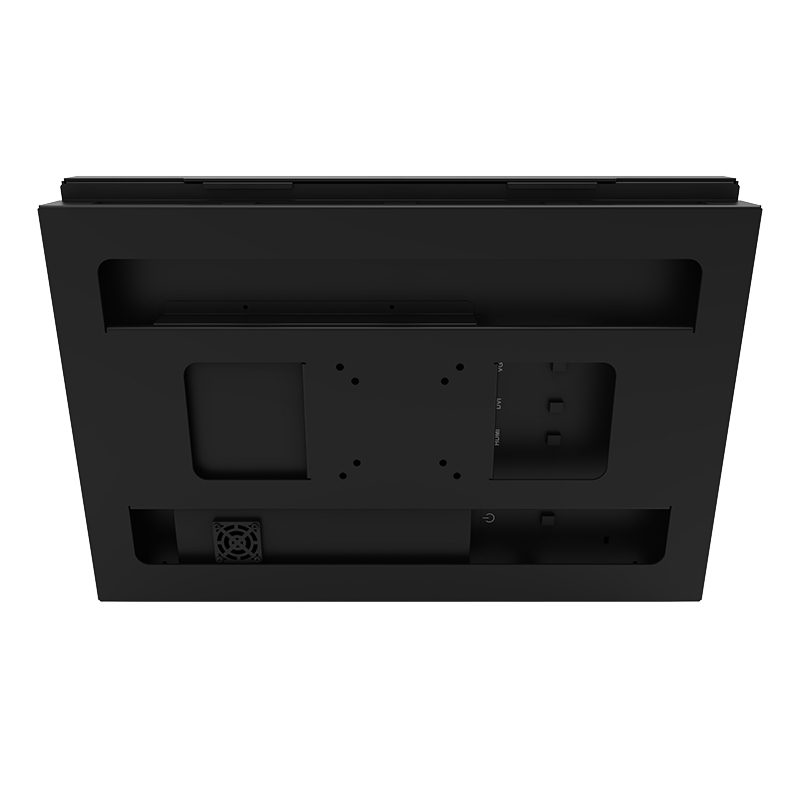 The rugged Vesa Mount MPM24 includes integrated stereo speakers and a 1920 x 1200 max resolution. 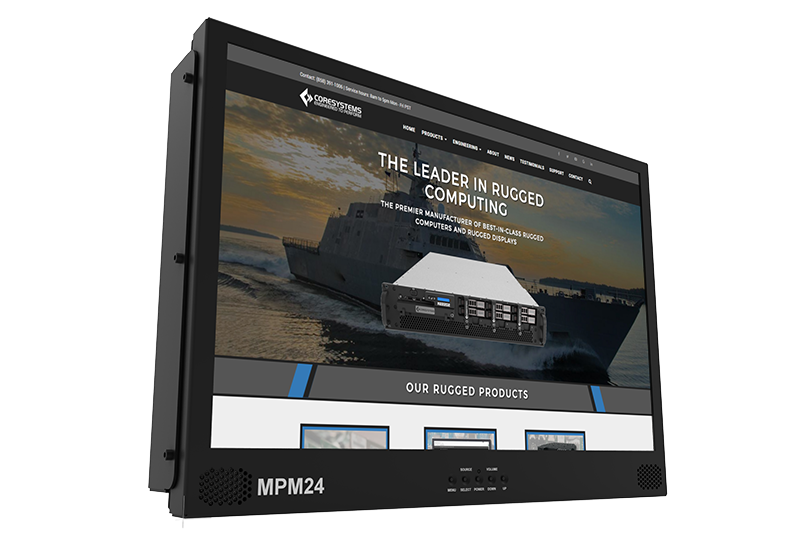 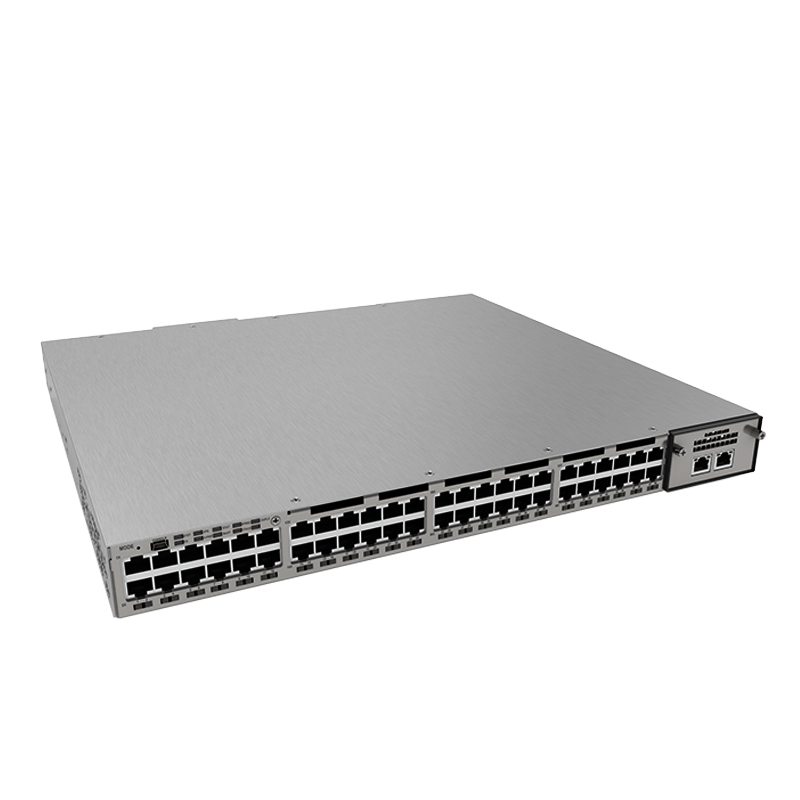 The SWaP-Optimized MPM24 is 22 inches tall and is 3 inches deep. 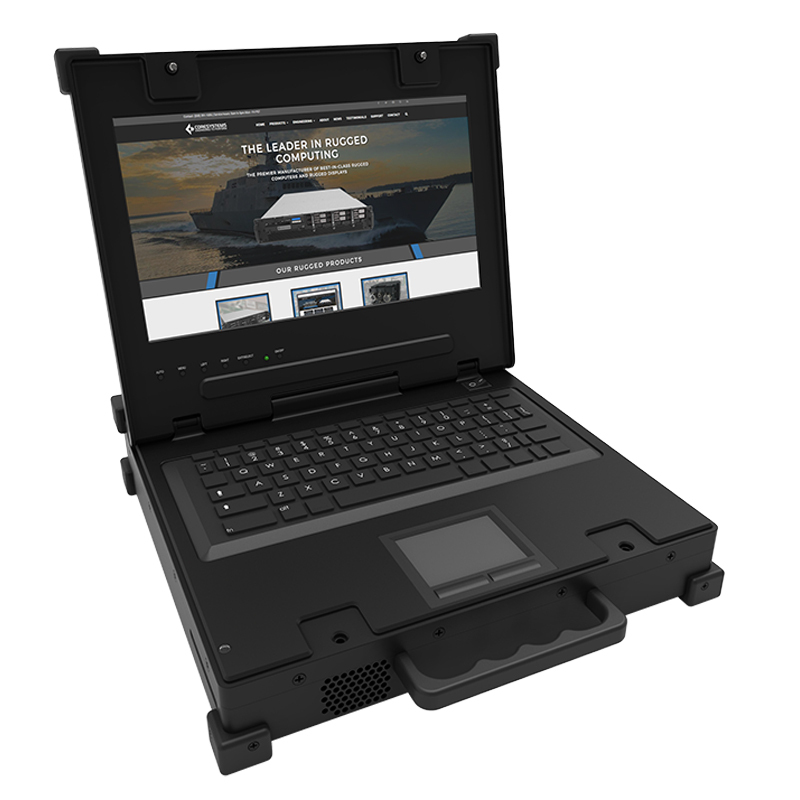 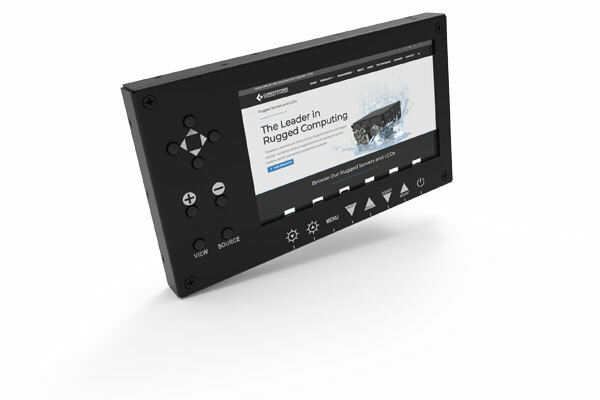 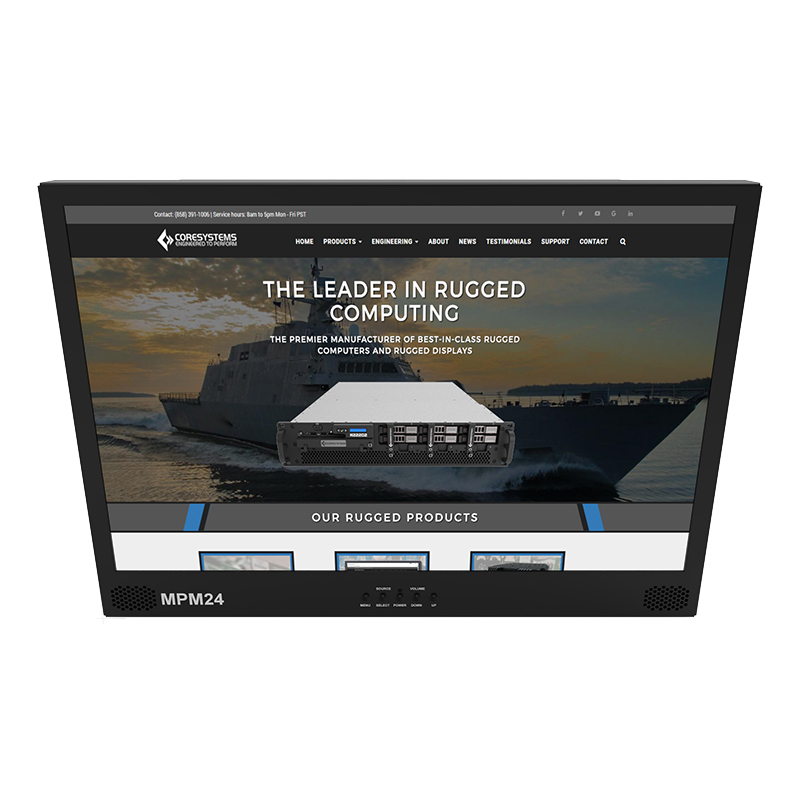 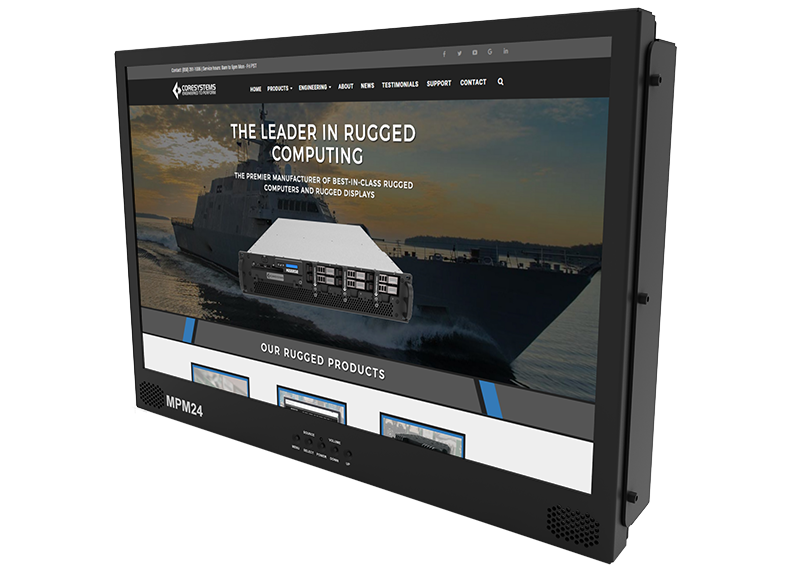 With an industry-leading rugged design, this 24″ panel mount LCD is perfect for missions of all kind.